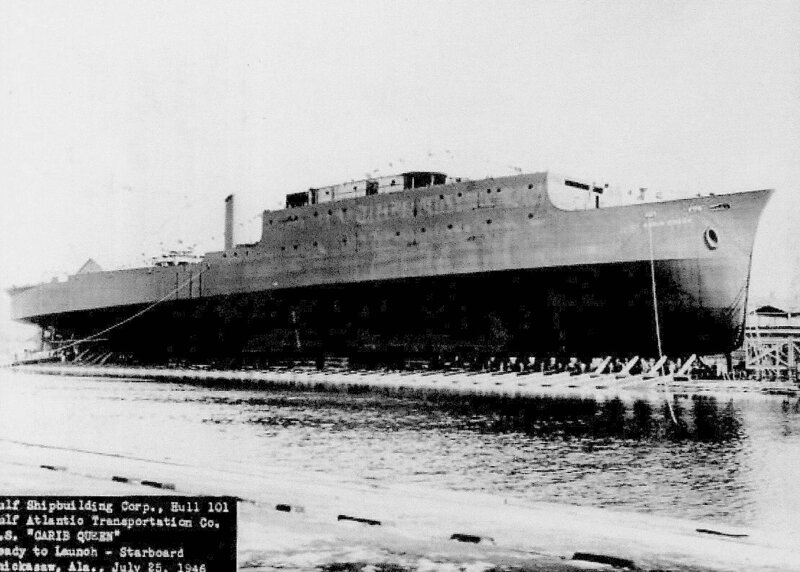 Laid down, 8 November 1944, as Fort Snelling (LSD-23) at Gulf Shipbuilding Corp., Chickasaw, AL. 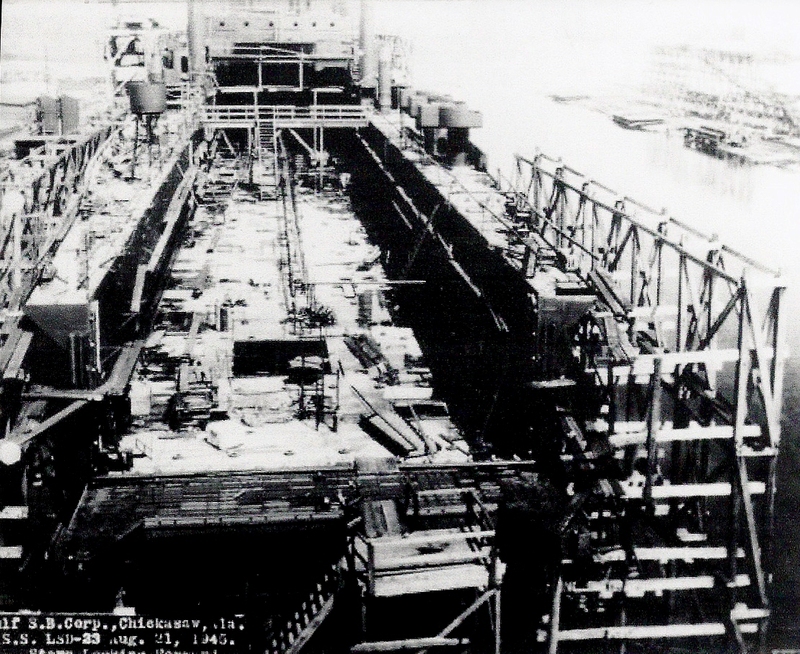 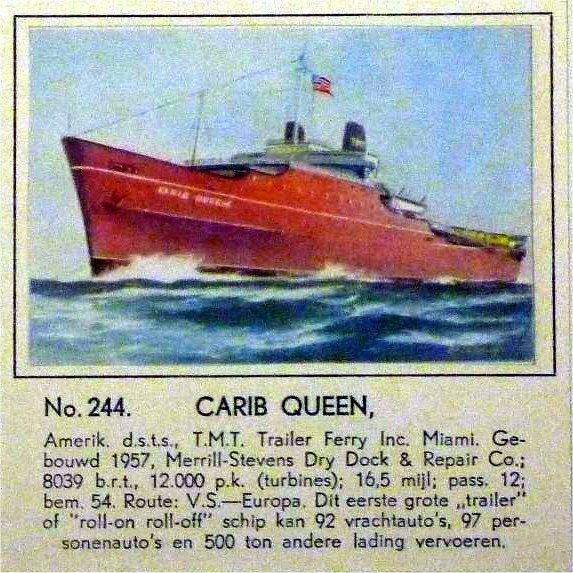 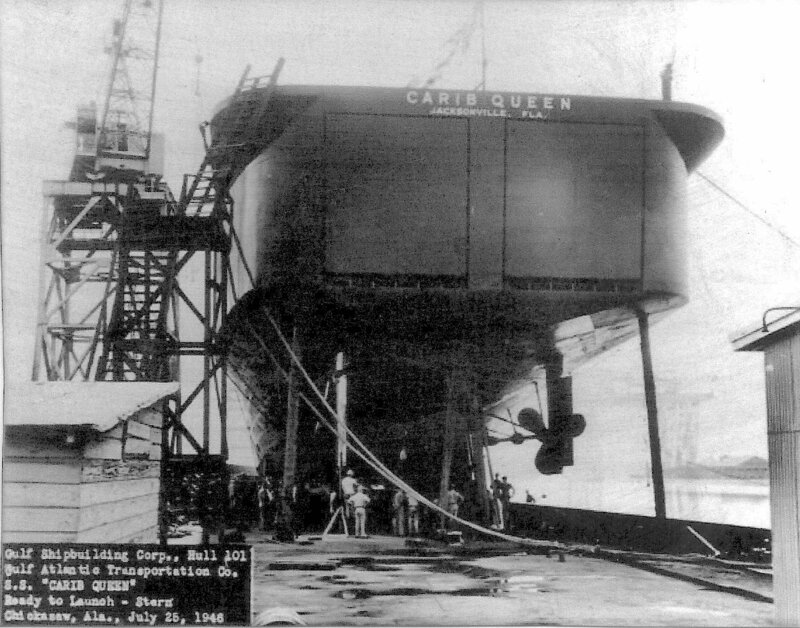 Uncompleted hull purchased in October 1945 by Gulf Atlantic Transportation Co.
Repossessed by the US Government, 4 March 1958 at Jacksonville, FL. 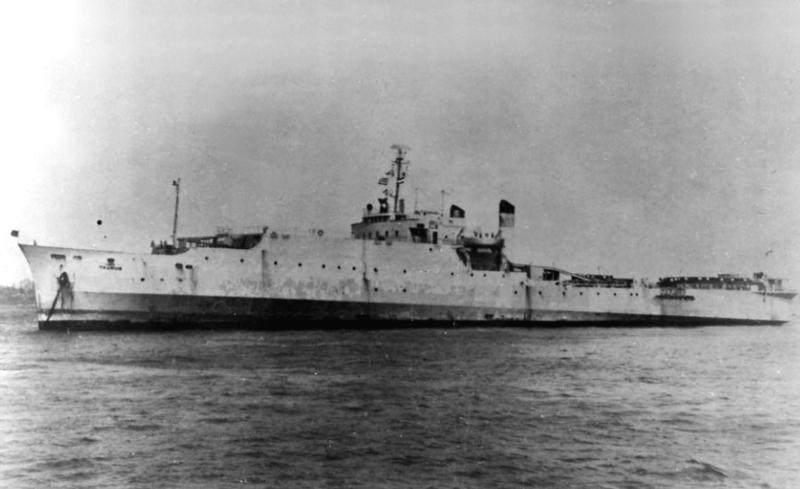 Laid up, 17 March 1958, in the Maritime Administration's National Defense Reserve Fleet, at Wilmington, N.C.
185k USNS Taurus (T-LSV-8) at anchor, circa the late 1950s or early 1960s.